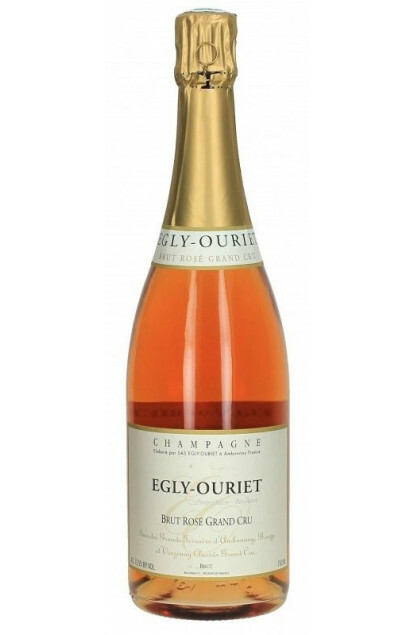 A Grand Cru Champagne Rose macerated from Pinot Noir grapes (65%) and aged on the lees for almost a year which reveals the clearness of the wine. Elaborated also with 35% of Chardonnay to enhance the floral perfumes. Very nice light pink robe with a beautiful brightness. Nose: good attack of red berries coming from the Pinot Noir. Pairing: Perfect for a single appetizer or foie gras or canapés of smoked salmon. Fits also perfectly with plancha grilled fish. To be served at around 12°C to reveal the outstanding qualities of this Champagne.